Phyto Garda renews its support for “La Corsa di Giulietta”, the non-competitive marathon dedicated to women of all ages. The fourth edition of “La Corsa di Giulietta” took place on Sunday 31 March in Verona. This run is a walk of 5-10 km in the most beautiful streets of the historic center. Conceived by “Moica Verona” (Italian Movement for the recognition of the value of family work) in 2016 and organized by “Verona marathon Eventi”, the running dedicated to women saw the participation of many men and children. All together to support beneficial and social purposes of great importance! In fact, the objective of the project is to make the population aware of the problem of gambling addiction and gambling and the serious consequences of this dependence. In recent years, Moica Verona has donated the proceeds to Verona Women’s Hospital and the AMA project by Telefono Rosa. Through the figure of Juliet, women in particular were involved in the marathon, in the period in which their International Day is celebrated. 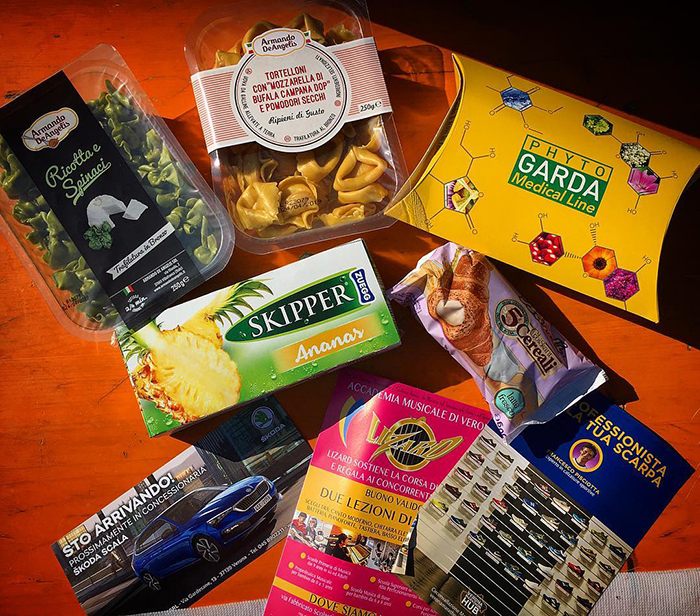 Phyto Garda has always supported the values of sport and family and, also this year, it has chosen to participate to the marathon, donating boxes with the samples of its products to all participants. More information on the website La Corsa di Giulietta.